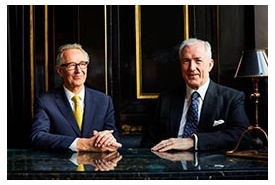 Chris Corbin and Jeremy King have been partners in business for nearly 40 years. Together, the pair have created some of London's most iconic restaurants. Along with the upcoming opening of Soutine in spring 2019, they continue to make a significant contribution to the hospitality industry. Corbin & King has a wealth of opportunities for dedicated professionals with the desire to build a rewarding career at one of London's most well-regarded hospitality companies. 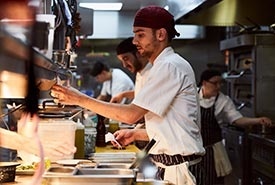 If you are interested in joining our restaurant brigades - both back and front of house, we would love to hear from you.